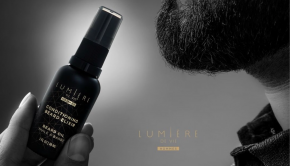 Events like the Lumière de Vie Hommes launch party can be so crucial to our overall branding and product marketing initiatives because the buzz these events generate can ultimately help provide a huge boost for UnFranchise Owners. The more people who discover our world-class brands, the more UFOs will experience success and prosperity around the world. 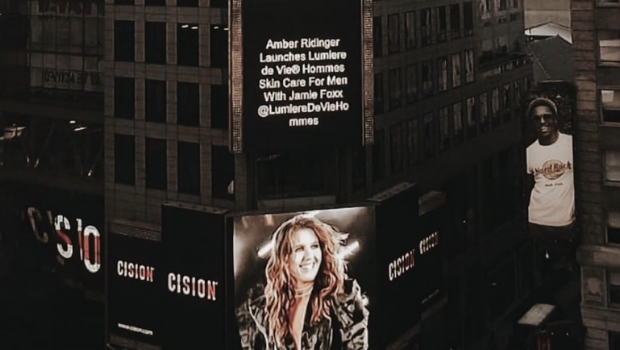 In terms of sharing this brand with new people and generating exposure for the businesses, there are few things more effective than being featured on the marquees in Time Square – and that’s exactly what happened this week as Amber and her incredible product line were featured in Times Square! 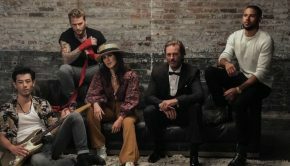 Branding and exposure like this is so special because this is where star power meets people power – so it’s up to you to follow through with this and turn this exposure into sales for your business. 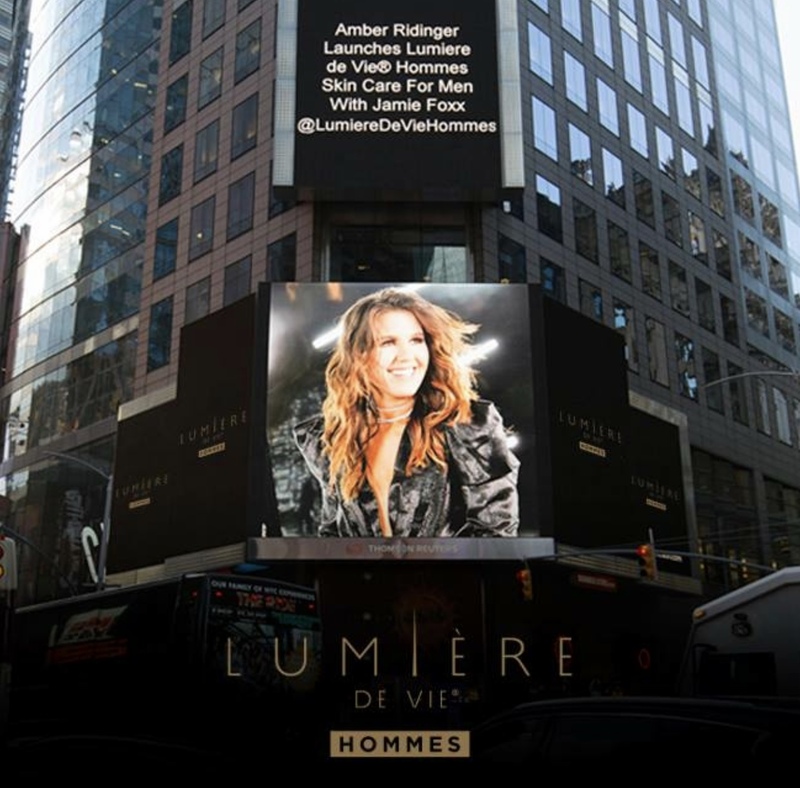 You own a piece of the hottest brand in men’s skincare, so leverage this media exposure and grow your UnFranchise with Lumière de Vie Hommes!